Aboriginal Tourism BC (AtBC) is recognized by the BC’s First Nation Leadership as the official representative of the Aboriginal tourism sector. AtBC includes representation from 300 Aboriginal tourism businesses and First Nations communities across BC. While still a relatively young organization, Aboriginal Tourism BC developed a robust strategic plan in their Blueprint Strategy to take advantage of the opportunities associated with the 2010 Winter Olympics. In doing so, it was determined that the existing brand identity did not reflect the international scale at which they would now be competing. 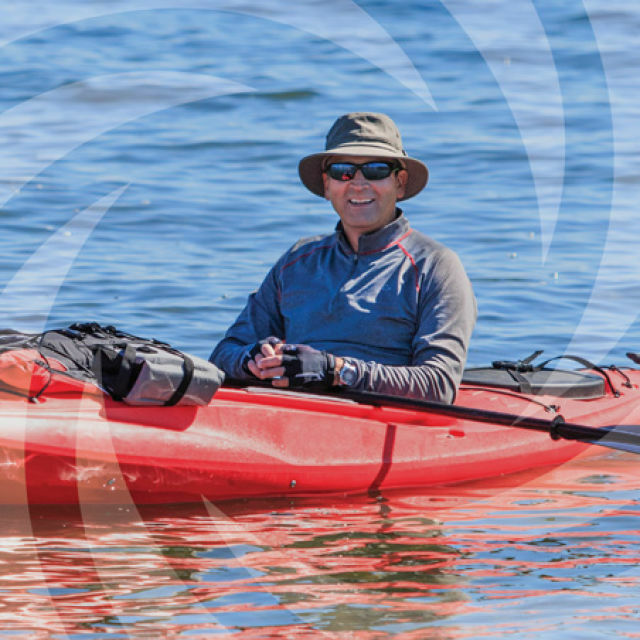 With the need to partner with Destination BC and the Canadian Tourism Commission as well as other DMOs, Aboriginal Tourism decided on a rebrand. Aboriginal Tourism BC (AtBC) is recognized by the BC’s First Nation Leadership as the official representative of the Aboriginal tourism sector. AtBC includes representation from 300 Aboriginal tourism businesses and First Nations communities across BC. While still a relatively young organization, Aboriginal Tourism BC developed a robust strategic plan in their Blueprint Strategy to take advantage of the opportunities associated with the 2010 Winter Olympics. 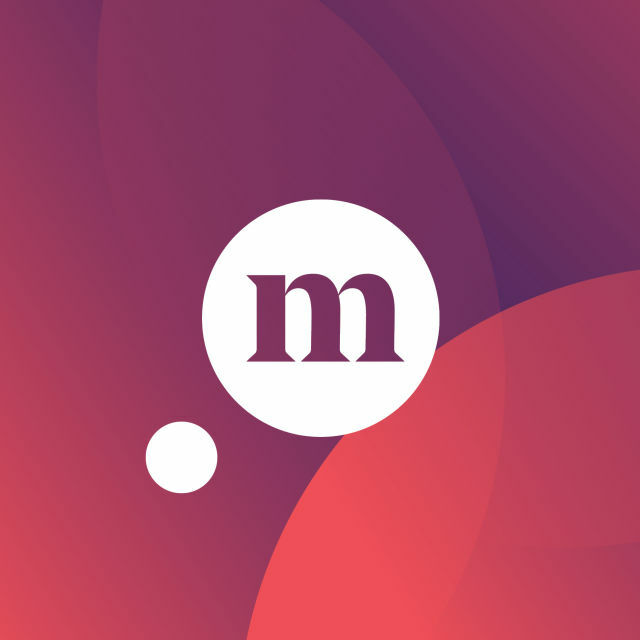 In doing so, it was determined that the existing brand identity did not reflect the international scale at which they would now be competing. With the need to partner with Destination BC and the Canadian Tourism Commission as well as other DMOs, Aboriginal Tourism decided on a rebrand. 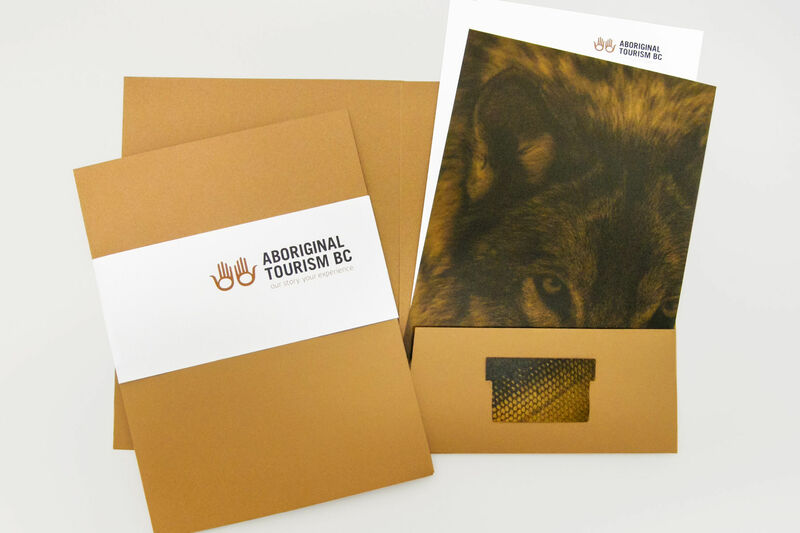 With over 20 Aboriginal and First Nations governments and Councils involved in cooperating to grow Aboriginal Tourism BC, a highly consultative approach was needed to inform a rebrand. We gathered all of the involved parties in a full-day workshop to determine what the organization wanted to be to its members, its partners and, ultimately, its end customers consisting of the travel trade and public. We walked them through the descriptions they had settled on in their Blueprint Strategy. We teased and tested the meaning of each word and how they related to the organization as a whole. Each individual came from different traditions. The exercises we worked through helped to coalesce and bond the stories and messaging of the members of the Association and we were able to agree on the criteria for the brand. In addition to any branding approach needing to reflect Coastal First Nations culture in an authentic way, we also needed positioning and personality for the brand. Together, we established positioning for ATBC to be Professional, Experienced and Polished. 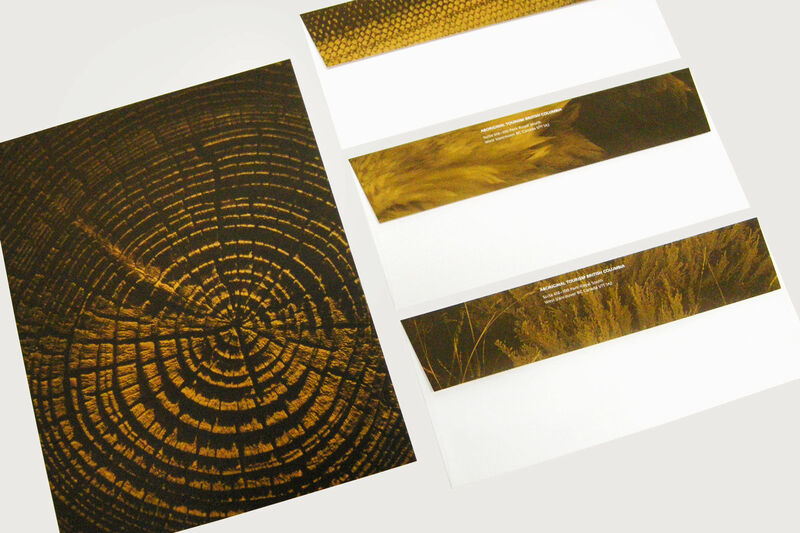 The personality of the brand was Exciting, Friendly, Accessible and Welcoming. 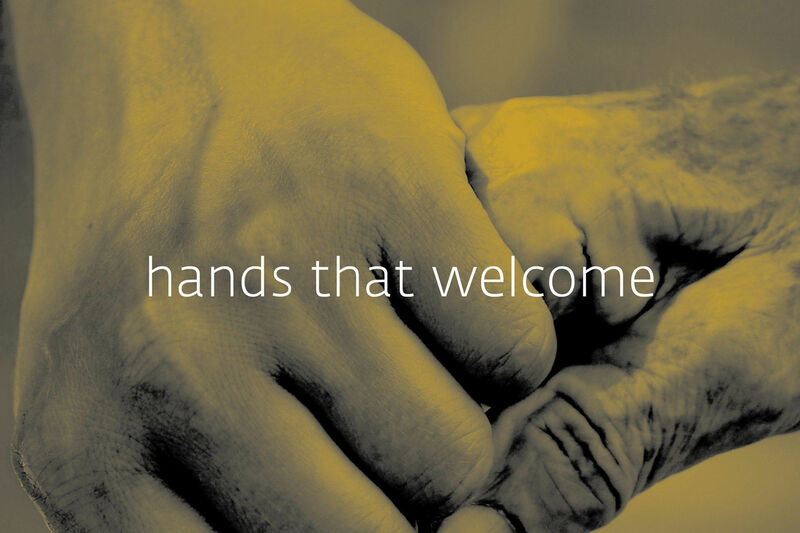 In our work with the many stakeholders involved, we discovered that an almost universal symbol of welcome in Coastal First Nations culture is upturned hands, pinky finger to pinky finger. Many different styles of rendering this can be seen in Coastal artwork, but we developed a refined simplified version of this to represent the organization as a whole. It puts Welcoming at the front of the messaging. This welcome is not just for visitors, but for partners and members themselves. It is an invitation to visit, but also to become involved. 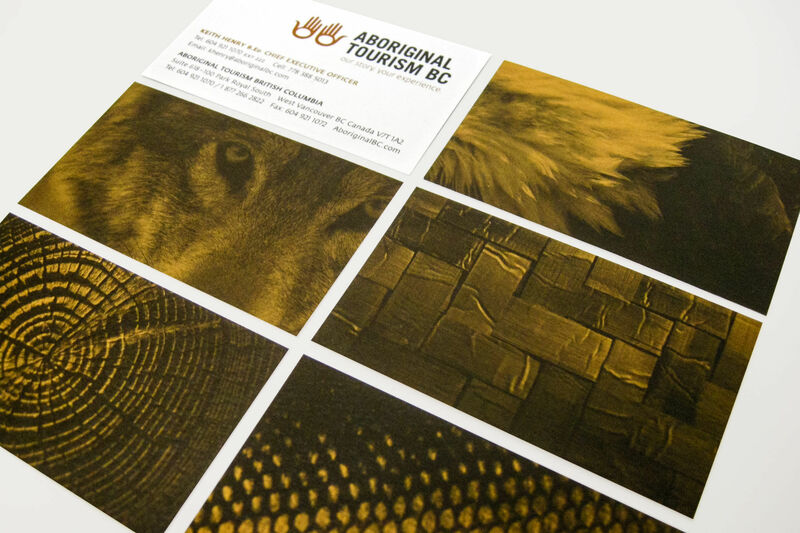 Since the brand’s launch ten years ago, Aboriginal tourism businesses in BC have increased by 85%. These enterprises now support 3,300 full-time positions. 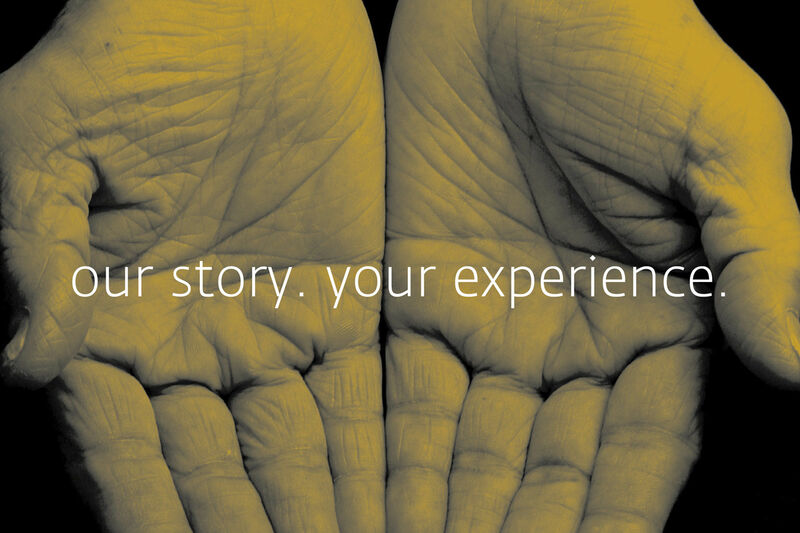 AtBC is viewed as a global leader in Aboriginal tourism planning, marketing and experience development.